For me the word ‘vintage’ existed primarily as a photo filter in different photo editors. But when I visited ‘The Vintage Avenue’, I actually realized its true meaning. After the super success of Woodbox Café, its makers launched ‘The Vintage Avenue’ in December, 2014. True to its name, The Vintage Avenue promises to be your faithful time-machine as the decor takes you back in time to the golden epoch of music, cinema, and entertainment. A completely new world awaits you at the end of the stairs to this place. It stands tall and proud, spread across two floors. The stairs are flanked by artificial flowers and pictures which stand as relics of a bygone era. The seating arrangement takes care of different moods and occasions. On the first floor, one section is decorated in a very cozy manner; perfect setting for dates or intimate conversations as it is separated into 3 small compartments. In this section the walls are decorated using artificial foliage to make it look like a patterned ivy growth. It’s beautiful! The walls are adorned by posters of famous and critically acclaimed movies in a very aesthetic manner. The second section is designed, perhaps for bigger groups of people with cushions on the floor. The third section is the regular table chair arrangement but bigger than the compartmentalized first section. The highlight of the second floor is the collection of vintage clocks that ornament the main wall. The hanging lanterns give a very oriental look to the place while the artificial flowers, leaves and plums add a touch of naturalism. Living up to Woodbox Cafe’s legacy, the food here is absolutely delicious. Spaghetti Aglio Olio tastes just like the one at Woodbox; it’s brilliant and perfectly seasoned. 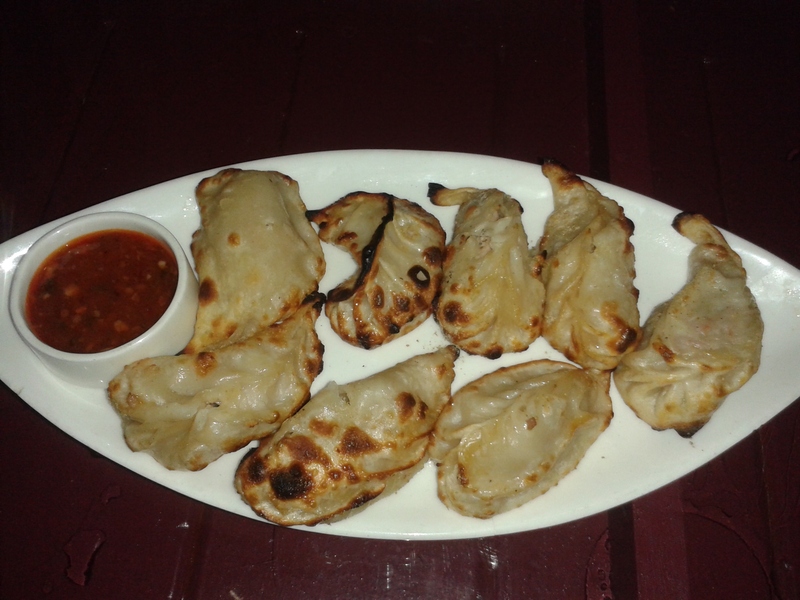 The Wood-fired momos are absolutely delicious, quite unlike any of the momos I have had till now and the Chicken ones have a liberal filling and are very juicy. They are a bit crispy at the ends but hot and juicy from within. The pizzas have a crunchy crust and mouth watering toppings. Both, the vegetarian and non vegetarian pizzas are a blessing to your taste buds especially the Pepperoni Picante Pizza. The abundant cheese just melts in your mouth. Their Wood-fired Pizzas, Dahi ke Kabab and American Platter are the most ordered dishes here, loved by all. 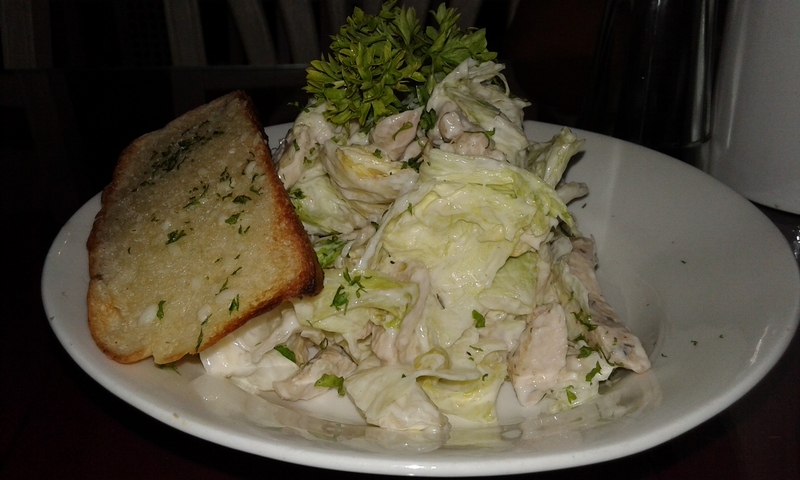 The Caesar Salad is good but not the best. I wish it had more dressing. You must try their Lehsuni Murgh Tikka. The chicken is succulent and impeccably grilled. They have a lot of options in beverages. The Ferrero Rocher shake is a personal favourite. It’s a bit frothy and rich in chocolate. The Virgin Mojito has just the right amount of mint unlike other restaurants where mint dominates the drink. All drinks are served beautifully in glass jars. Also, do try their hot coffees, they are good. Especially during one of the mornings in Dilli ki Sardi; sitting in those cute ivy compartments and having a cup of coffee is just a delight. Whatever you order, rest assured it will be served well. Presentation is top notch, just like in Woodbox Café with drinks being served in jars and the dishes served with the requisite sides. The place also has a separate gaming zone. Manika Jagdish Pahwa, co-owner of The Vintage Avenue says, “I value my team a lot and I am incomplete without Puneet Khurana who is an interior designer with me at Divine Spaces and part of all endeavours i.e. Wood Box Café and The Vintage Avenue, and my younger brother Arpan Jay Pahwa who initiated the idea of coming up with such chic cafés which were definitely need of the hour. We plan to take The Vintage Avenue in other areas of Delhi as well.” Another good thing about this franchise, apart from the down to earth rates is that they strive for the best and rush to make amends if you are not satisfied with the service. So go retro @ The Vintage Avenue!